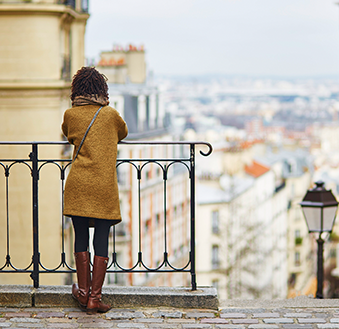 Domestic and international tourism sites attract a different set of travellers, and they need to target their website to the goals of their visitors to be successful. Websites are increasingly becoming the most important marketing tool for a business. If you are online you need to ensure expectations are set for employees and customers about the branding of your business. To launch or maintain a consistent brand you need to have the following in place to be successful. 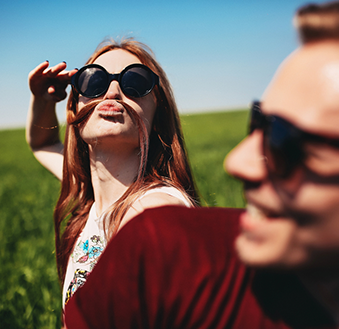 When people are planning their vacation, they could go anywhere in the world. You have to consider what will make your travel destination or package stand out from the plethora of tourism websites that online visitors can visit. The key to capturing their imagination is to make your site come alive and make it feel exciting, but also attainable for potential customers. Building an online community can set your business apart by showing that you are engaged with, and listening to, your customers. Discover why it's so important to build an extensive online community and how your business can do it. 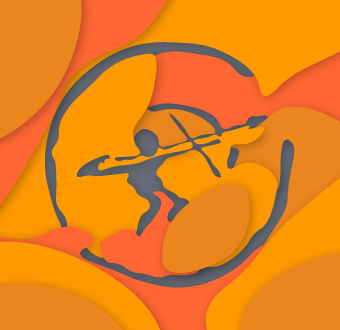 Primal Tribe recognizes that non-profit organizations do important and necessary work in their communities. 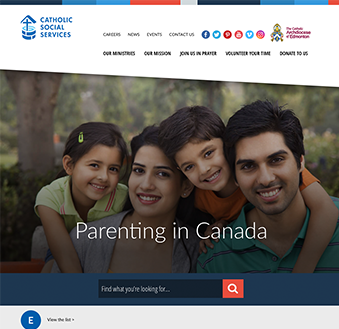 We were proud to launch the website for Catholic Social Services. 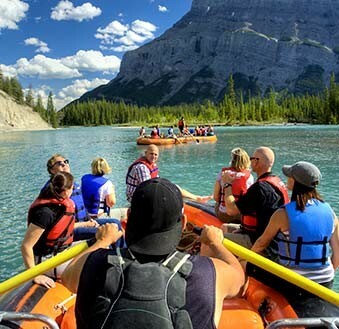 Tourism is a huge industry in the Rocky Mountains and Banff Adventures launched a new site to connect Canadian and international travellers with the splendor of this special place.